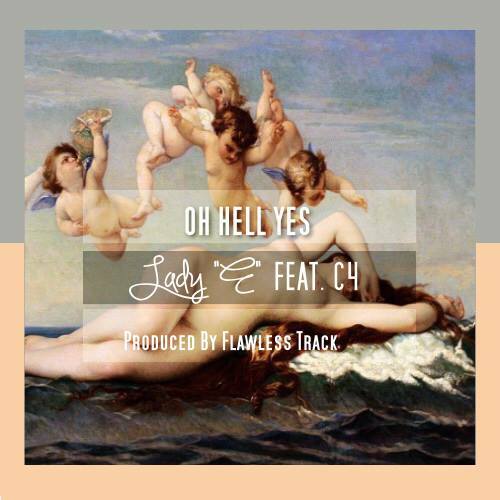 I will be releasing a new single January 17 “Oh Hell Yes” feat. C4. I’m very excited about this single. This year I’m going all out on my music and making all my visions come true. “Oh Hell Yes” is a very bossy song I got a little loose and out my body for this track but I freaking love it. Check out the cover art.